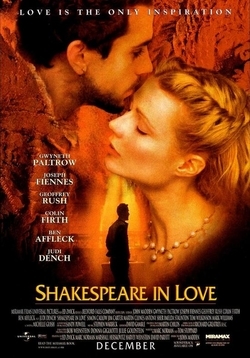 The essential question with Shakespeare in Love is this: By winning the Oscar for Best Picture, did it deprive, i.e. rob, Saving Private Ryan of it’s just reward? Yes, there are other questions we can ask, and other rabbit holes we can dive down – plot summary, anybody? But all of those other questions and discussions will pale in comparison to the big one. Was Saving Private Ryan robbed?